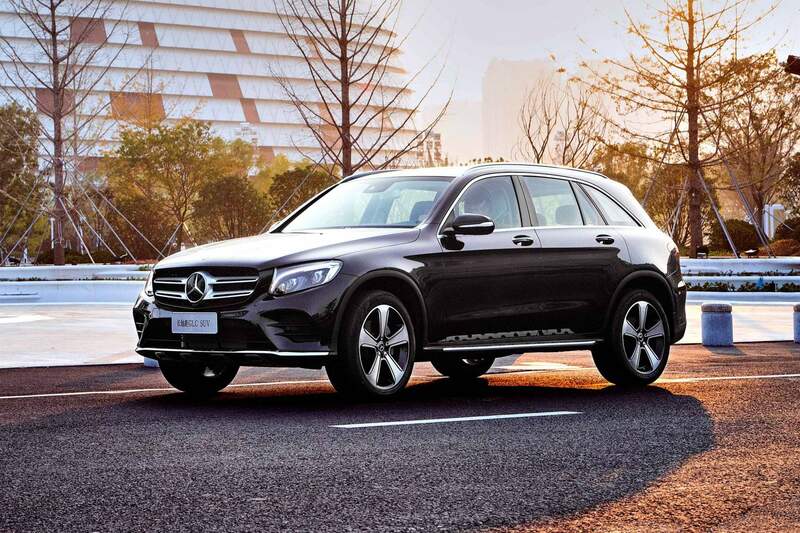 China’s love affair with long-wheelbase versions of existing cars is well known and documented. 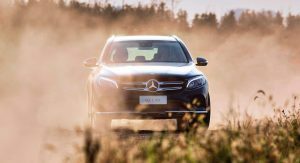 The latest model to follow that trend is the Mercedes-Benz GLC, which was already available in China in a “normal” wheelbase like in the rest of the world. 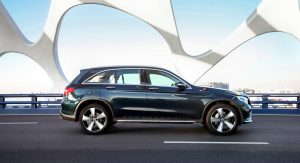 The market asked for a longer GLC, however, and the automaker delivered. 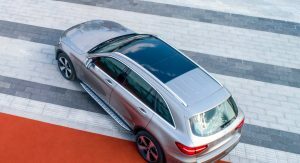 First seen in leaked photos earlier this year, the Mercedes-Benz GLC L is now official. 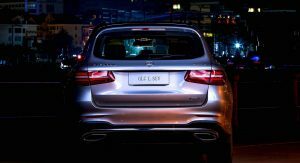 It looks just like any GLC, with the exception of the side profile where a keen eye will notice the proportions are a bit off. 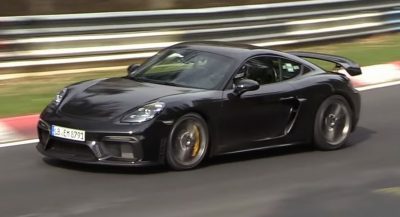 That’s because the distance between the axles has increased by 100 mm (3.93 in), making the rear doors longer in the process. 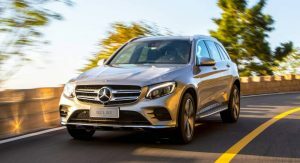 Overall, the SUV measures 4,765 mm (187.6 in) in length, 1,898 mm (74.7 in) in width and 1,648 mm (64.8 in) in height, with a wheelbase of 2,973 mm (117 in). 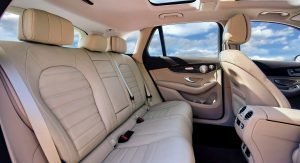 That makes it very similar in size to its main competitor, the Audi Q5 L.
Unsurprisingly, rear seat passengers will benefit the most from the longer wheelbase. 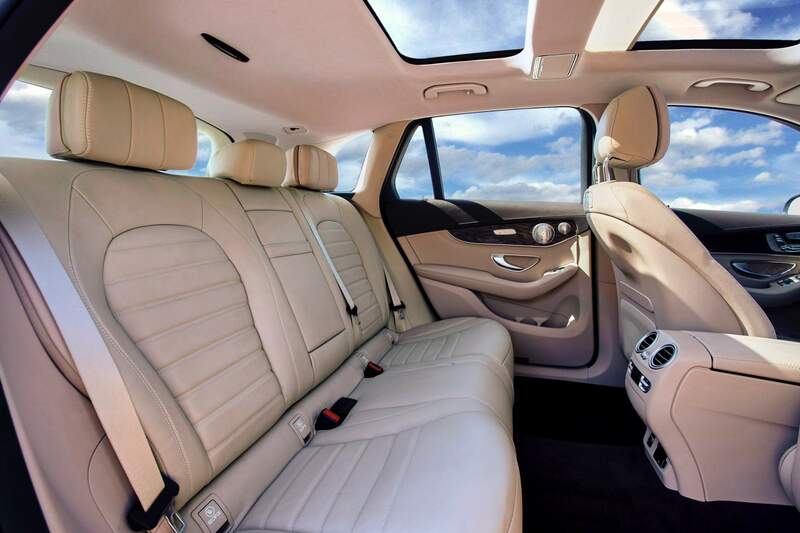 As you the photos reveal, the GLC L offers significantly more knee room and legroom for those sitting in the back. Nothing changes when it comes to the powertrain department, however. 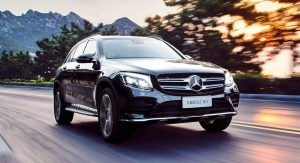 The engine lineup consists of three 2.0-liter turbocharged gasoline engines sourced from the regular GLC. 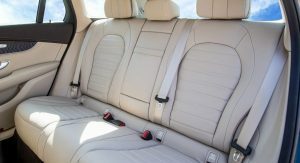 They offer 184 PS (181 hp), 211 PS (208 hp), and 245 PS (241 hp). 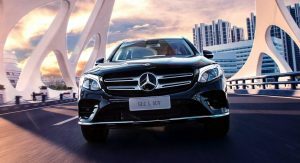 The engines are badged GLC 200 L 4Matic, GLC 250 L 4Matic, and GLC 300 L 4Matic, respectively. 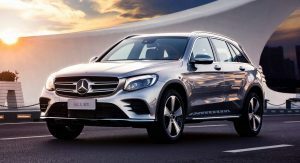 The Mercedes-Benz GLC L is built by the Beijing-Benz Motor Company (BBAC), a joint venture between Daimler and BAIC. 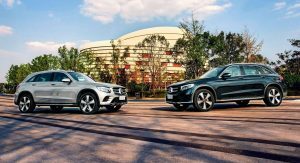 BBAC also builds the standard-wheelbase GLC which will continue production alongside the longer version. 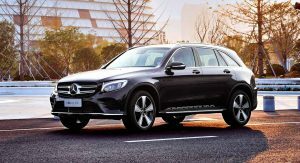 The GLC L will reportedly cost RMB10,000 ($1,450) more than the regular model. 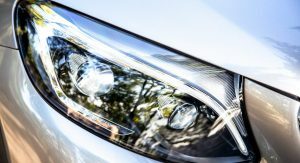 Is it only me who sees the extend length of any Mercedes looks better than the normal ones? 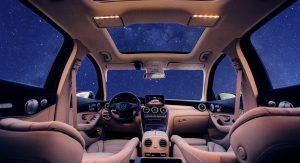 Would be kind of weird in an AMG GTC. Or a G-Wagen. Or a C63S Coupe. Or a…..
Not at all, I too like the longer versions more.